Power measurement is an essential tool of the serious cyclist, and the Vector 2's pedal-based power measurement offers a convenient solution. 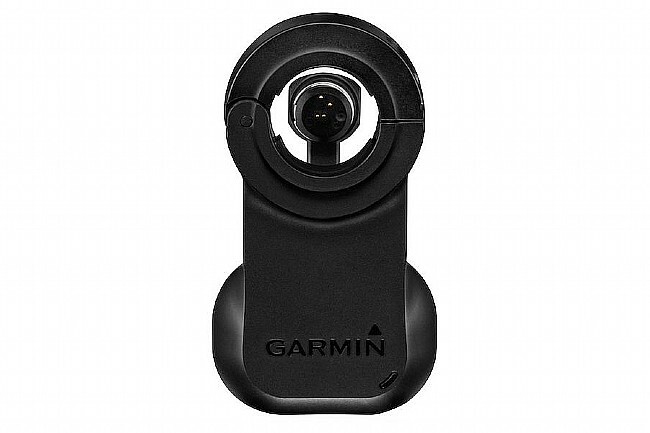 The Garmin Vector 2/2s Pedal Pod brings Garmin's force-measurement technology to almost any bike. Designed to fit crank arms ranging from 12-15mm in thickness and 44mm in width, the pod is compatible with either left or right pedal to serve as a replacement or upgrade the single leg system to dual leg. Vector 2/2S Pedal Pods should not be ordered for Vector or Vector S systems. To upgrade the previous generation to the Vector 2 or 2s, upgrade kits are available for either single, or dual leg systems. Replacement pedal pod for the Vector 2/2s pedal-based power measurement system. Includes LED light for assistance in setup and maintenance. Offers additional crank arm clearance. Available in Standard (12-15mm) or Large (15-18mm) versions. User-replaceable CR2032 coin cell battery. 175 hours of active cycling operation.